Our signature design/build process is a collection of our standards that help you, the client, obtain a detailed, step by step understanding of our practices we use to remodel, renovate, or construct a home. By providing this signature process, we personalize the design/build experience, empowering you to be completely informed regarding the system of operations that TN Miller implements on every project. By building relationships with our clients through our signature process, we are able to provide an experience unmatched by typical builders. 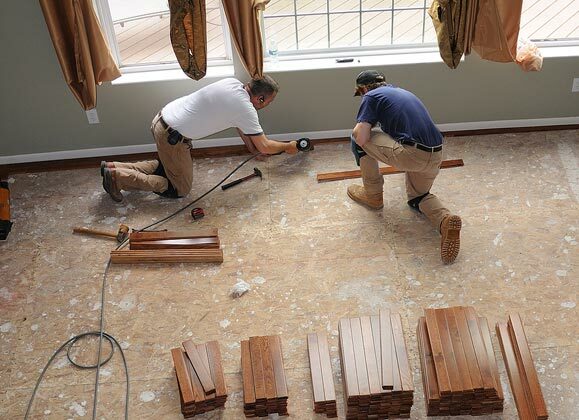 The TN Miller Remodeling signature process begins with a free consultation to listen to your project needs. We will learn what you have set as a project budget. And finally we will determine your timeframe to start your project. We will create a preliminary scope of work and if needed preliminary drawings. 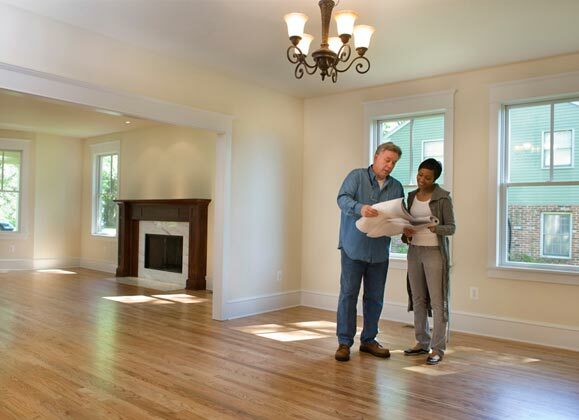 Using your project budget number and the preliminary documents we will create a rough project estimate. Some projects may require a signed feasibility study or demolition and discovery agreement. 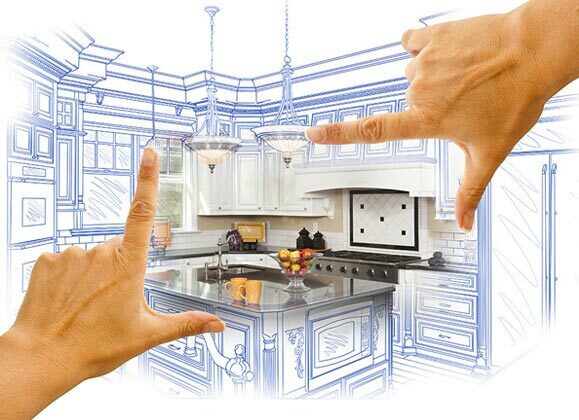 Once you have decided TN Miller Remodeling will be a good fit for you and your project, we will begin your project by signing a design agreement. Using the established budget as a guide we will create ¼ inch scale drawings and determine the best products for your project. 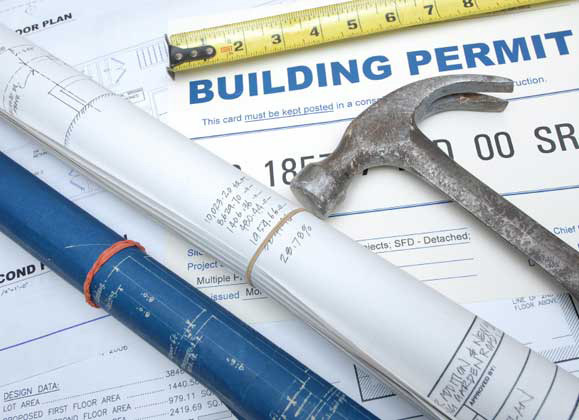 We will sign a fixed contract agreement and convert your ¼ inch scale drawings into engineered drawings which we will be use to procure your projects building permit and start the construction process. Using our state of the art project management software we will minimize the disruption to you and your family by coordinating our unique team of managers, carpenters, and subcontractors, in combination with our suppliers to deliver your project to your design, on budget and on schedule. Once the project is complete, we will perform site refinements and final fixes. Once you are satisfied with you project you will receive our warranty on our services. TNMillerRemodeling.com and the TN Miller logo are trademarks of TN Miller Remodeling, LLC. Copyright 2017 TN Miller Remodeling, LLC. All rights reserved.